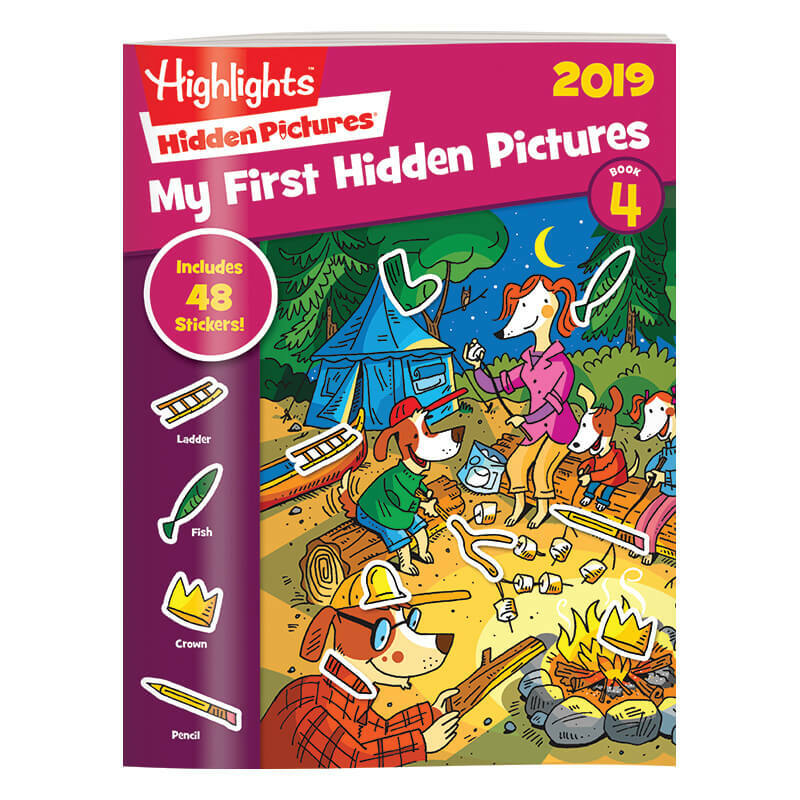 Younger kids who want to get in on the hidden-object fun will find that My First Hidden Pictures books are just the thing. 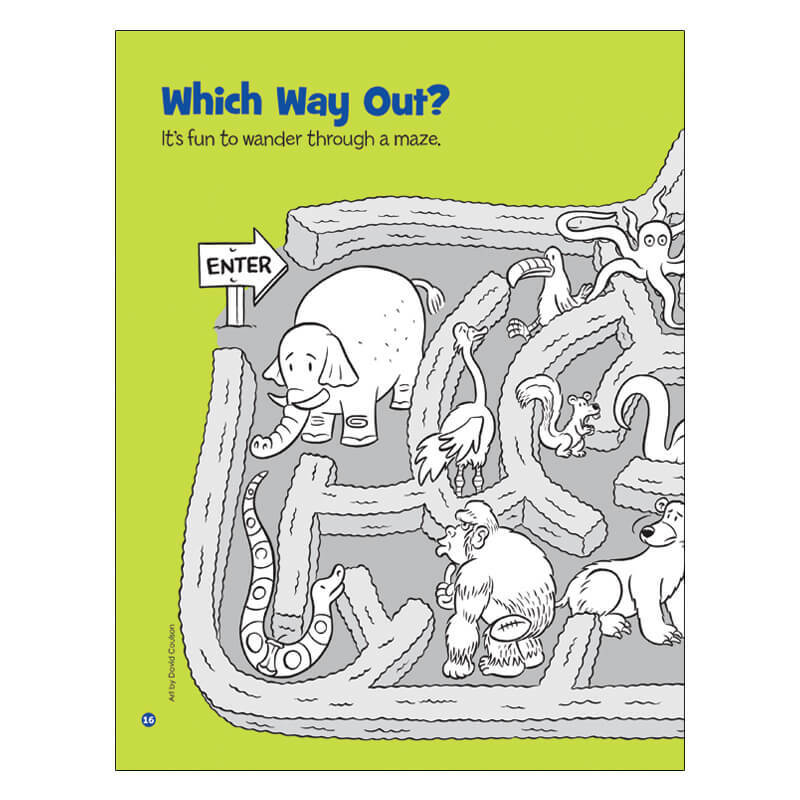 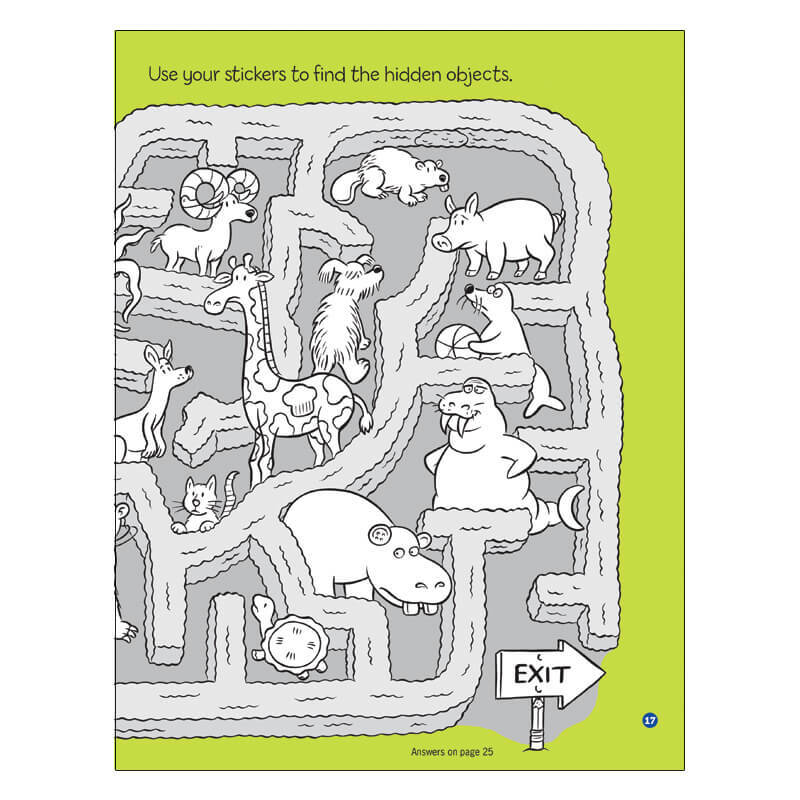 With full-color images, word and picture clues, and 192 stickers in each book, this set of simple puzzles provides seek-and-find fun just for little ones. 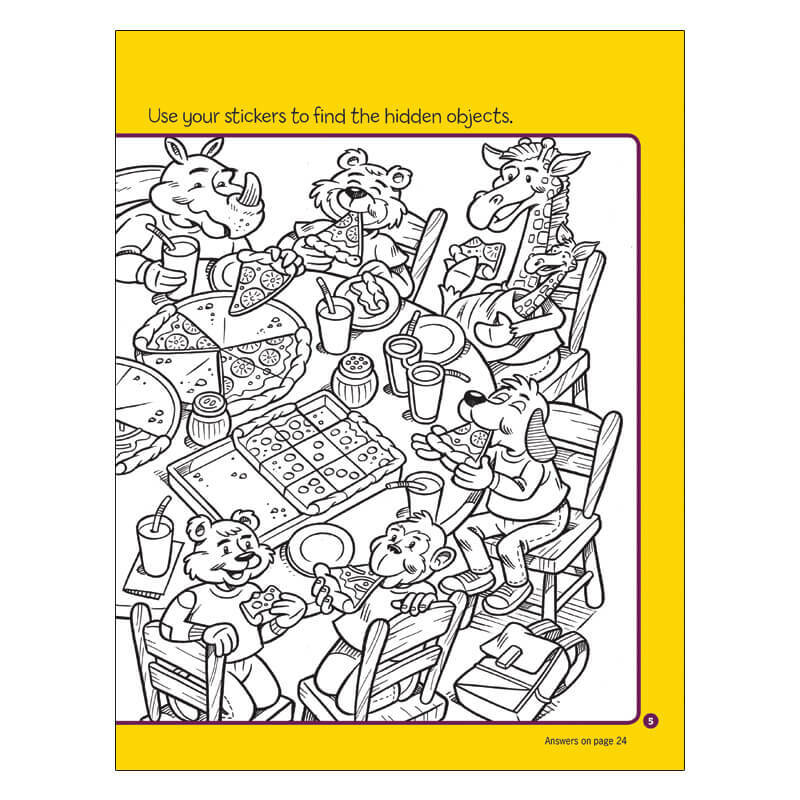 Companion activities like mazes, matching games and handwriting practice reinforce skills like hand/eye coordination, fine-motor skills, attention to detail and visual discrimination, too. 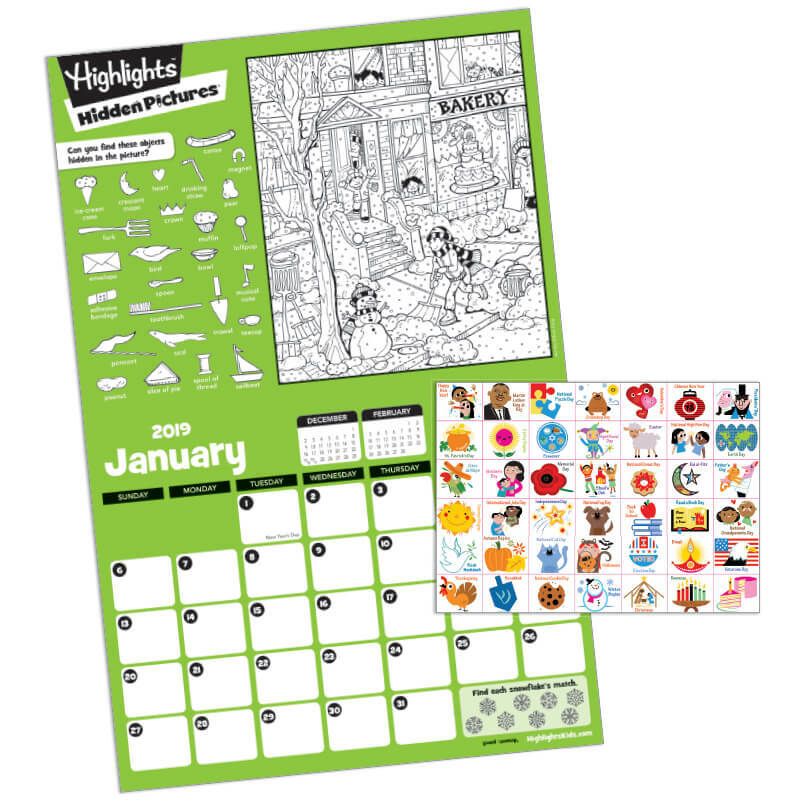 We’ve added the 2019 calendar free! 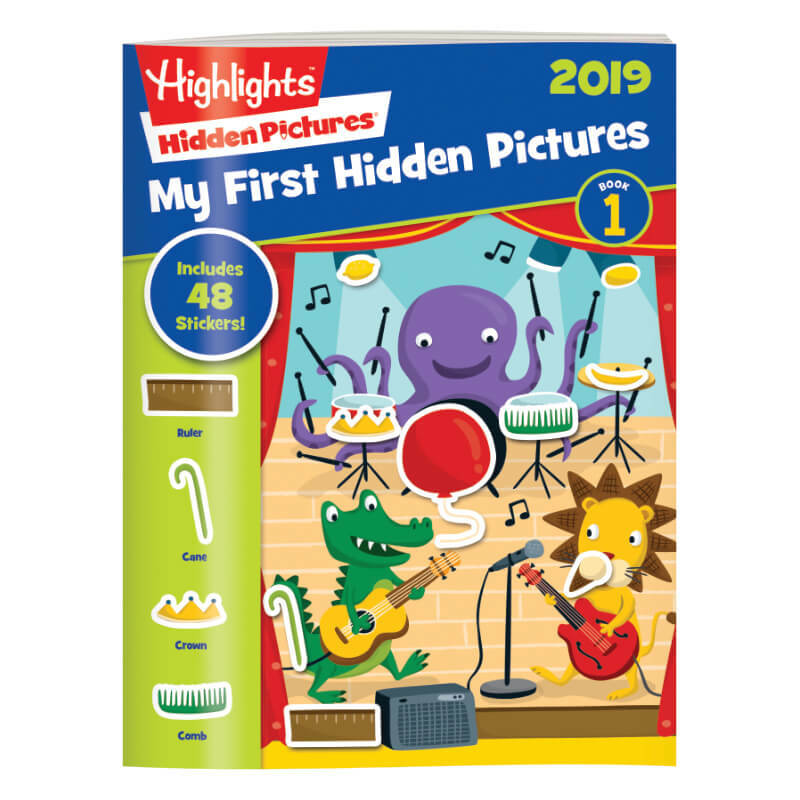 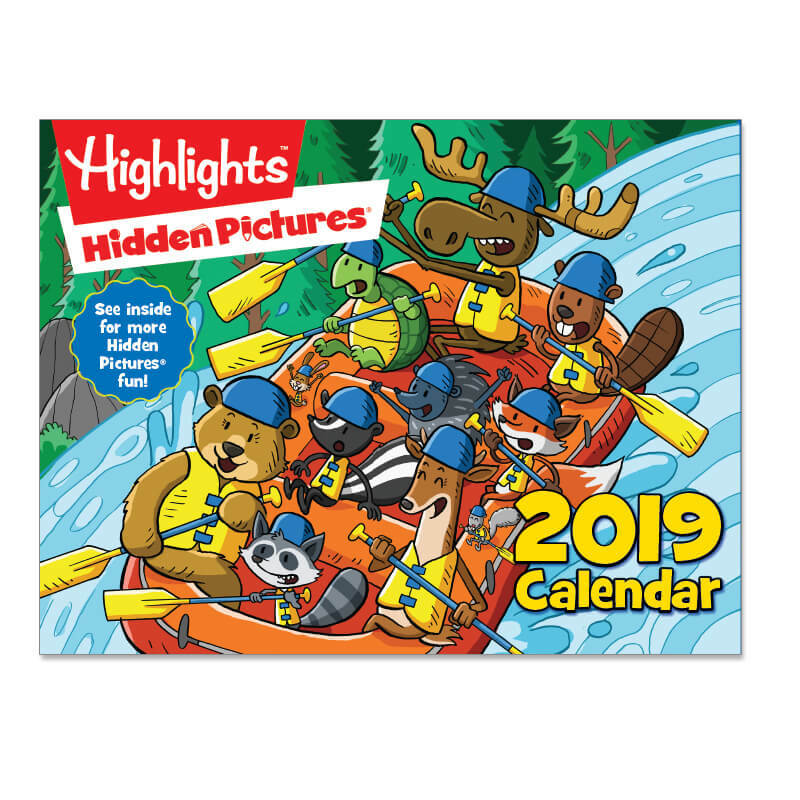 It features a new Hidden Pictures scene every month, plus 42 stickers to mark special days of the year. 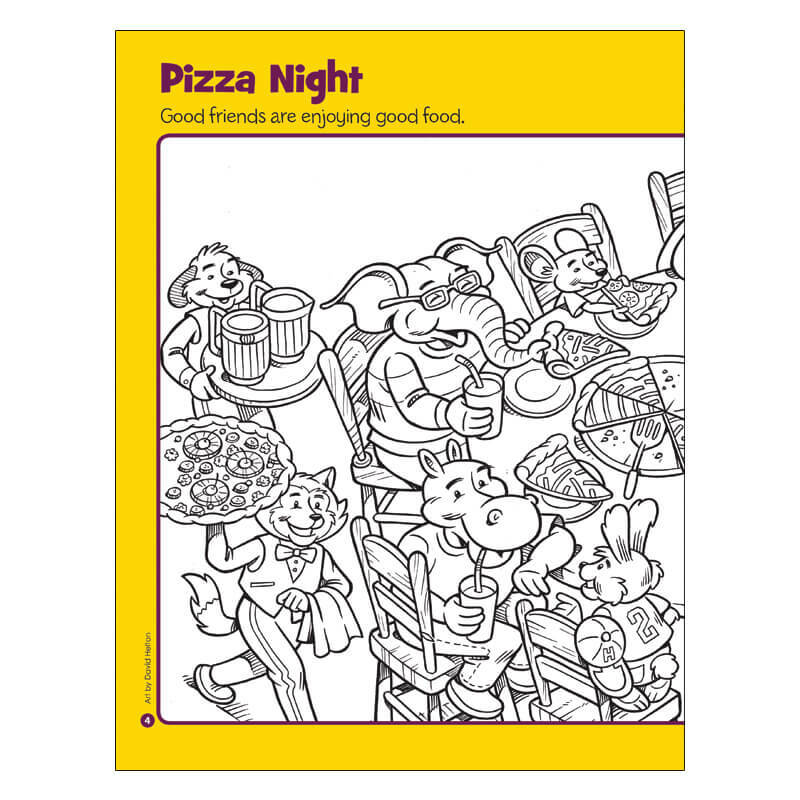 It’s also sprinkled with interesting facts, tongue twisters, riddles and more. 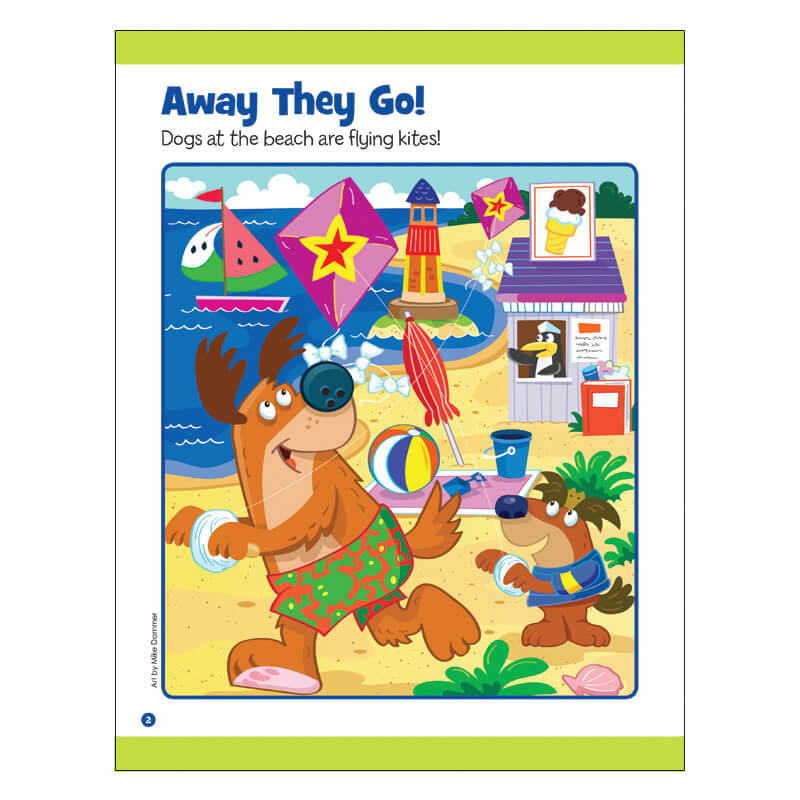 Product Dimensions: 8" x 10 1/2"